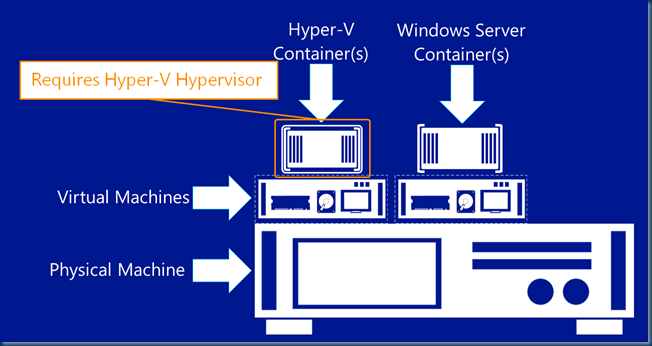 The windows Server Container can be used to package a Windows Server application, and Microsoft’s .Net framework application and can be easily moved across different servers or from your test cloud to the production cloud. 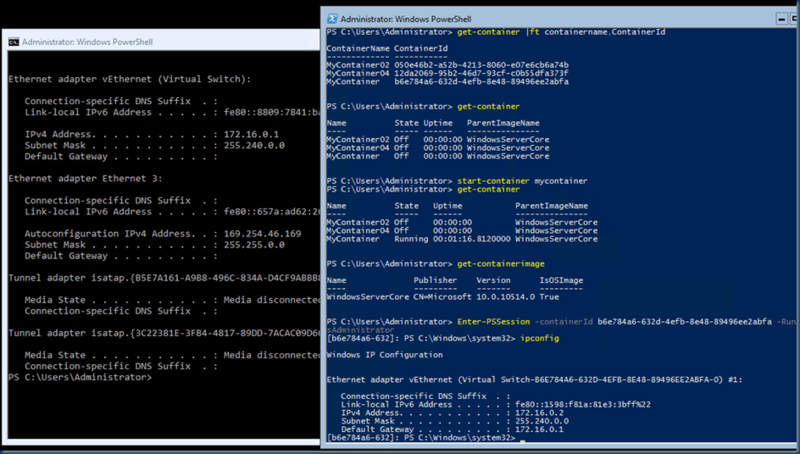 By default you will not see any change only a few PowerShell commands. 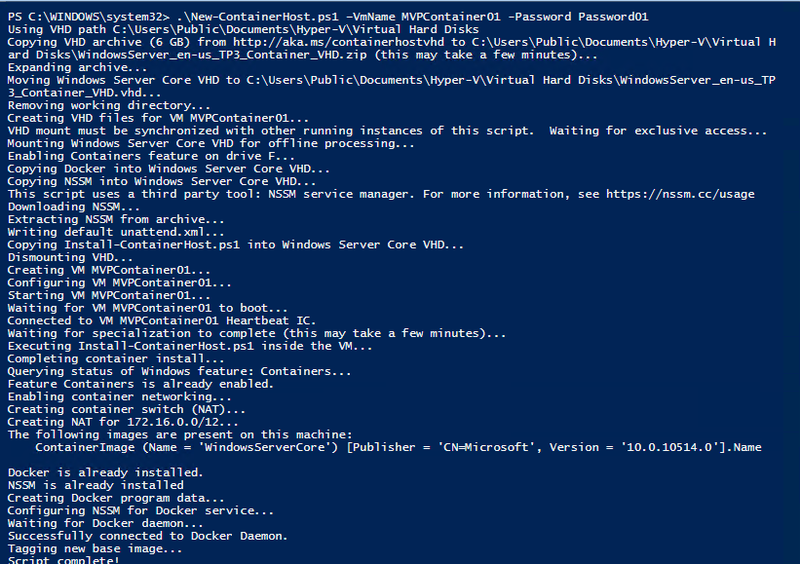 the script will download the VM and configure it in the Hyper-v server. 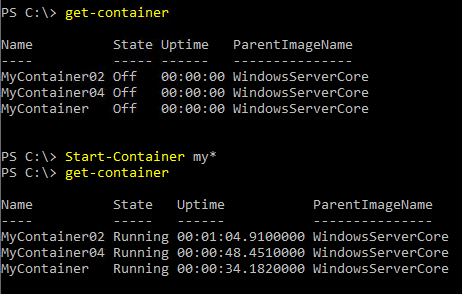 VM MVPContainer01 is ready for use as a container host. See http://msdn.microsoft.com/virtualization/windowscontainers for more information about using Containers. 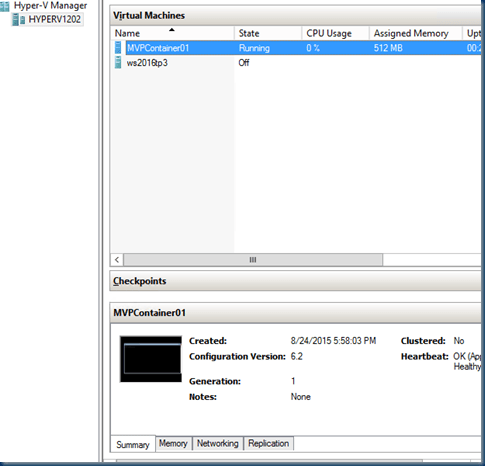 #This VM is not connected to the network. Autologon count = 999 so in the first reboot you won’t need a password. 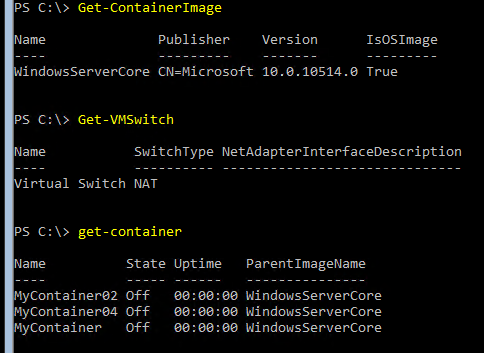 #get the Virtual Switch name this is not the Hyper-v switch! 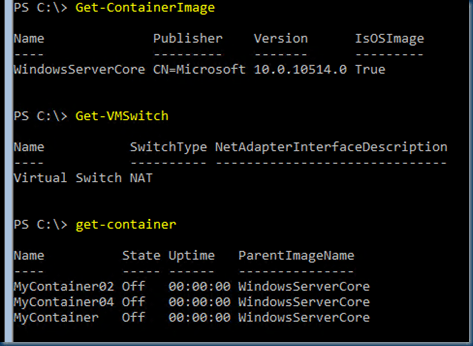 Checking the IP as well the Container IP Remember the Firewall is on and really you need to powershell a lot the get things done and far from easy. 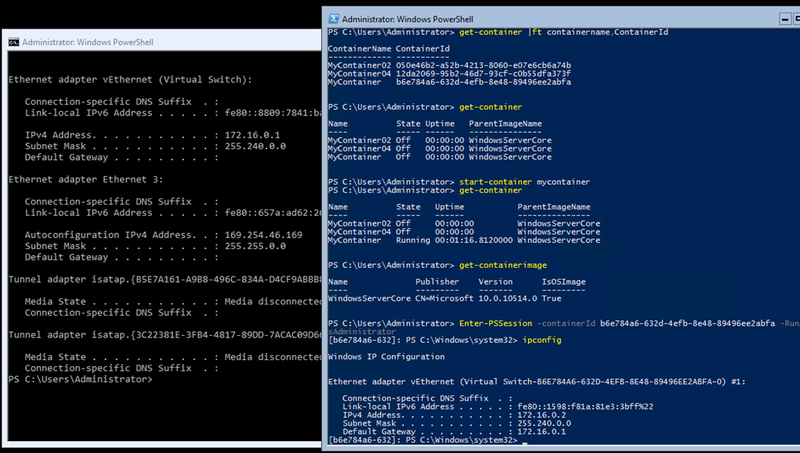 And if you build this in a LAB of Home server and SSD is a must. 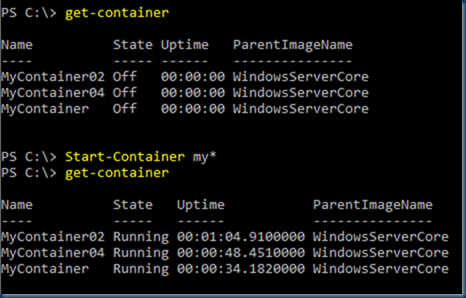 In the next Post I’ll show you how to run stuff in the Container and set thing up. SQL is a great option to run this in a Container. I started over several times and still I miss some great tools to easy manage this. 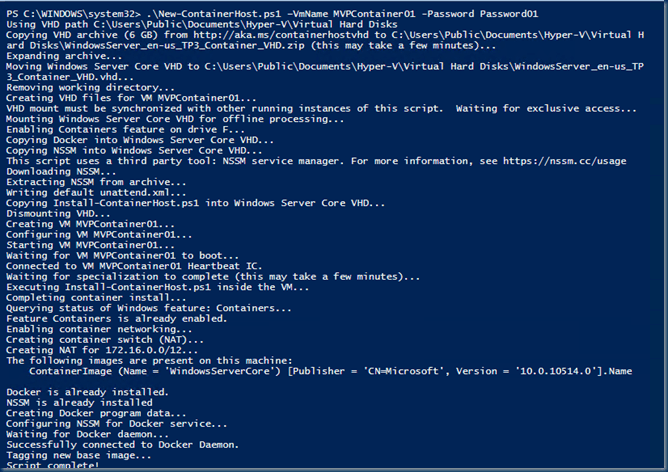 I hope there Will be a VMM or Hyper-v plugin to manage this all else it would be hard to manage all this.